Thanks to my wonderful friend Dr C (who is also the person who came up with the name PoldaPop), I now have a blog! 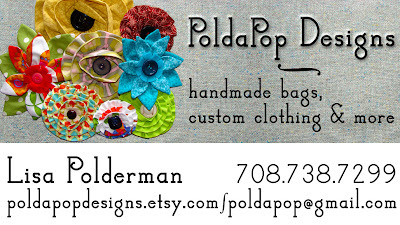 I plan to use this blog to communicate with current and future clients about happenings at PoldaPop. 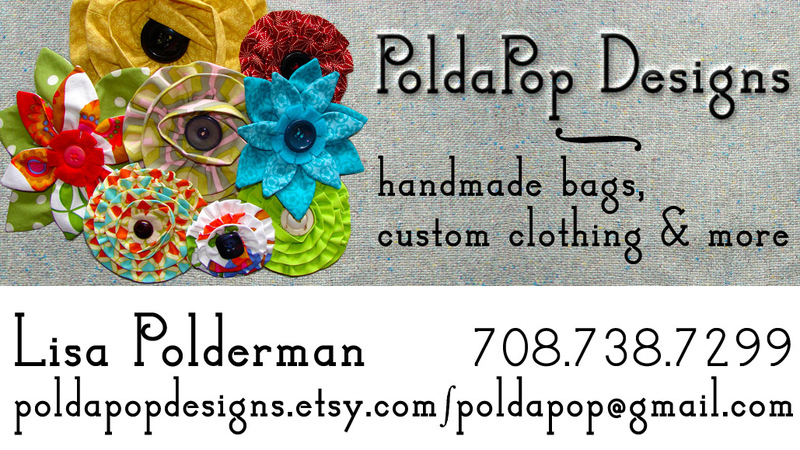 Check here for new options for custom-made skirts, dresses, and handbags, and upcoming parties. 1 comment on "First blog!"